Enjoy the laid-back tours of Sani Pass, filled with interesting historical facts of the region. There is no othe rmountain pass that offers such a magnificent experience with breathtaking views. Enjoy the comfort of luxury driving as your tour guide takes you through the Barrier of Spears into the serenity of Lesotho. Visit the Basotho Village and enjoy a drink at the top of the Africa’s Pub. 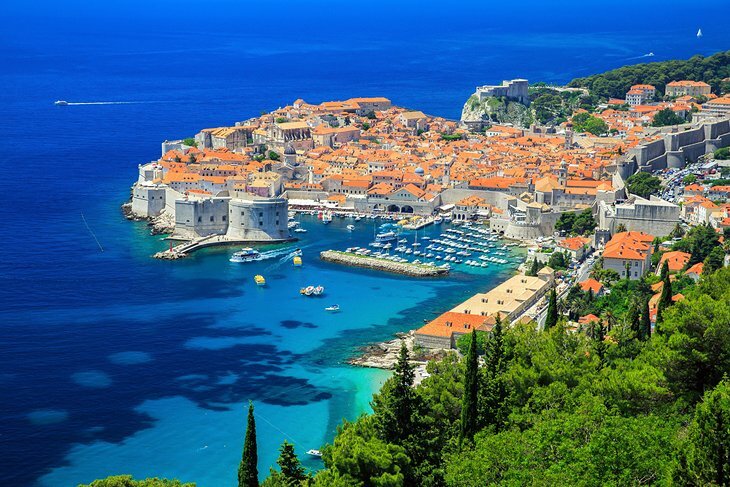 Choose from a one-night to four-night tour across this magnificent country. 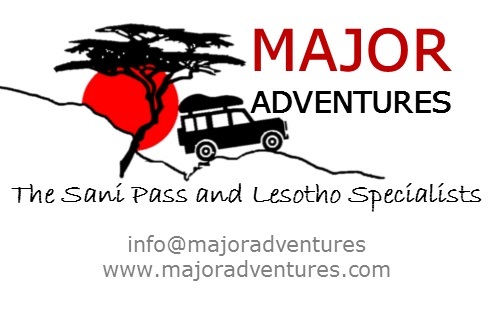 Contact Major Adventures and ask for Senior Discount to enjoy 15-20% off on tours, on angie@majoradventures.com, info@majoradventures.com or phone 033 701 1628 / 082 306 0000.